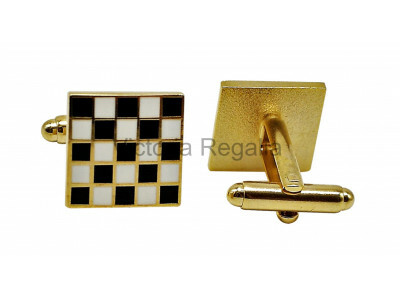 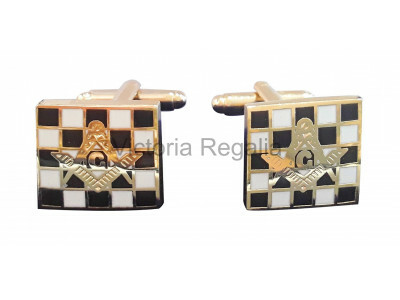 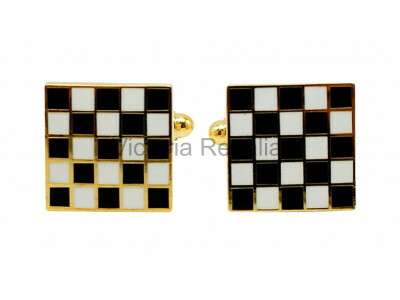 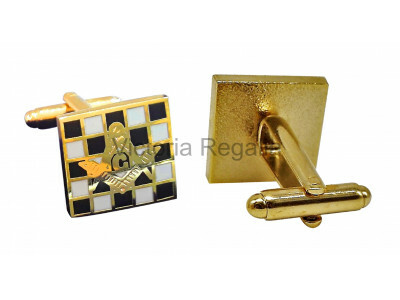 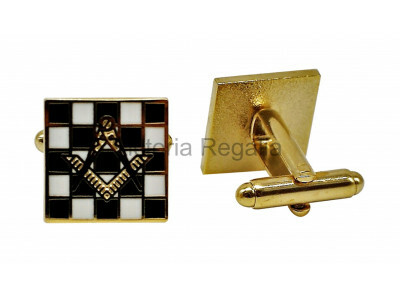 New Design Masonic Black & White carpet cufflinksApprox size = 15mm x 15mm.. 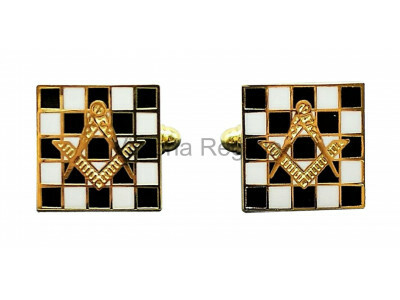 Carpet S&C Cuff links-Masonic-FreemasonsApprox size = 15mm x 15mm.. 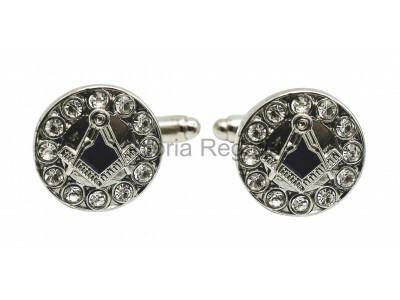 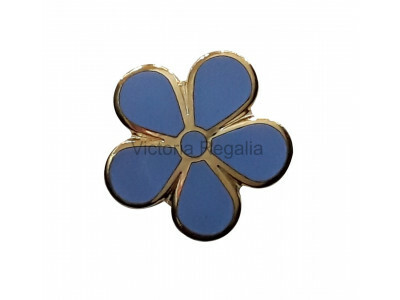 Forget Me Not Cuff Links-Masonic-FreemasonsApprox size = 15mm x 15mm.. 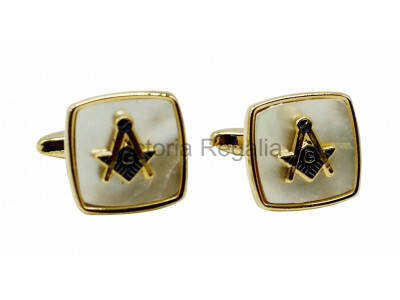 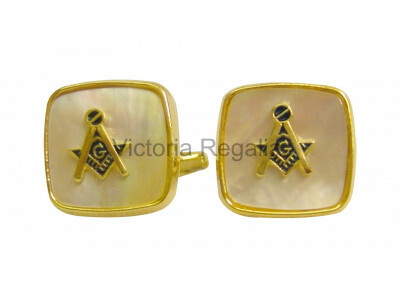 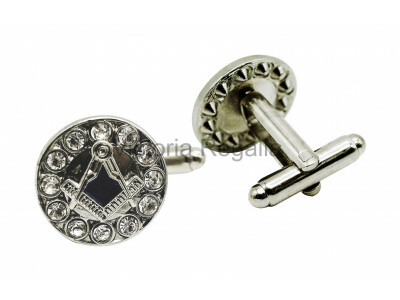 Carpet SC&G Cuff links - Masonic - FreemasonsApprox size = 15mm x 15mm..
Square and Compass, with G Cuff links Square Mother of Pearl background with gilt (gold colour) Approx size = 15mm x 15mm..
Rhinestone Silver Square and Compass Cuff links - Masonic - FreemasonsApprox size = 17mm x 17mm..